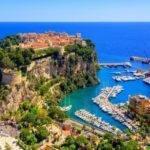 Type of father: What does your father want? This is the type of question you need to investigate. If your father loves sport, then the ideal gift will be a pair of snackers or a smart watch (or in general sports wear). Personalize: If you have enough time, think about a personal gift. 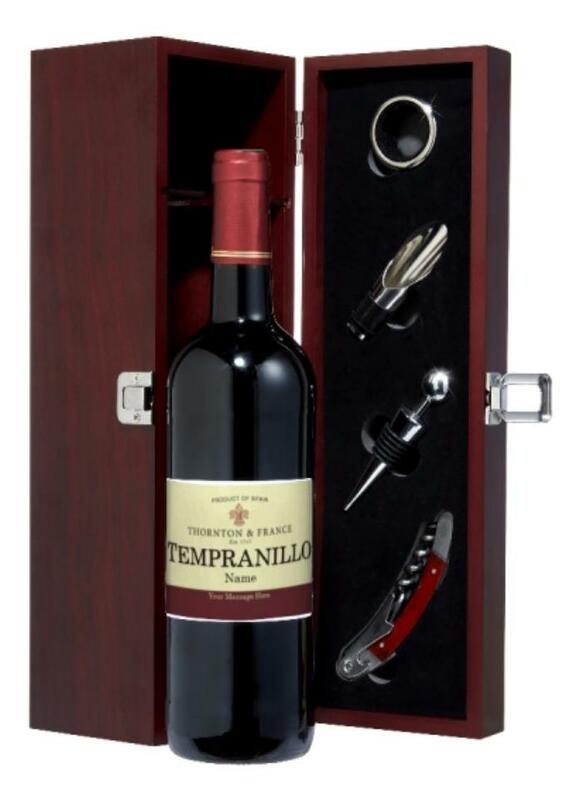 Personalized gift is a sure way that to show that you respect him and make him feel special. 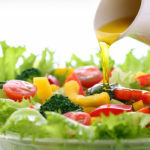 Budget: If your budget is really tight, be realistic and stay in your assets. You can create something creative and unique yourself. 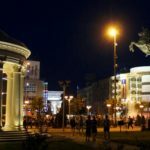 Last minute: If you can not handle the obligations and the time really passes you very quickly, you suddenly have no other choice and you are forced to choose a gift at the last minute. 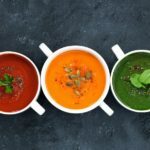 Then, online shopping is an ideal solution, now thanks to the large number of deliveries in your home, you have the options of a good choice. Perfect present who already has everything. 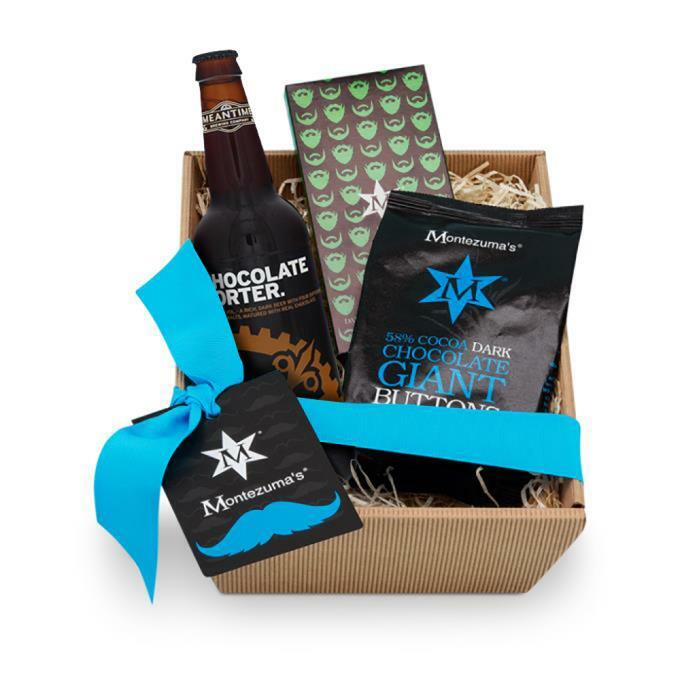 This tasty ripple from Hogs Back Chocolate Lager, teamed with Montezuma’s Dark Chocolate with Coffee and Dark Chocolate Giant Buttons – make up this delicious Men’s Hamper. Scrumptious. 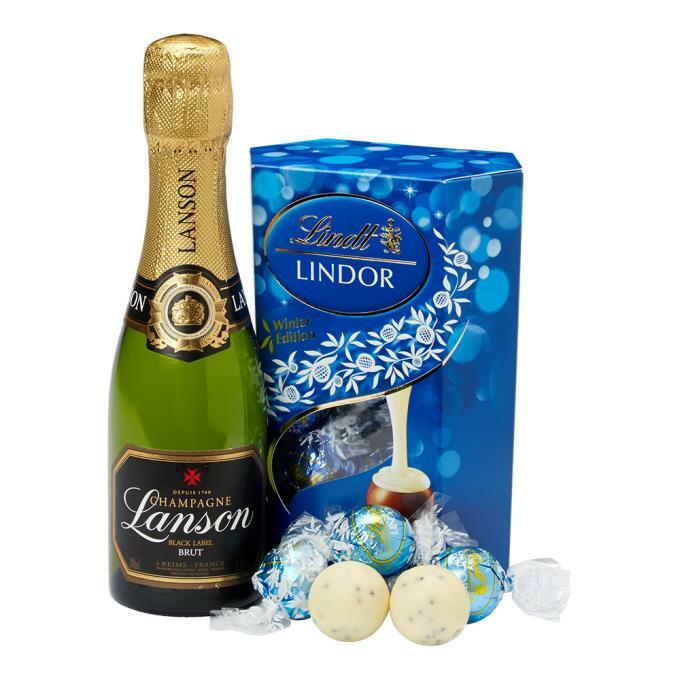 This is irresistible pairing of Lindt’s velvet melt-in-your-mouth Lindor truffles, with Lanson’s light, crisp and elegantly effervescent champagne. The perfect gift for your Father. 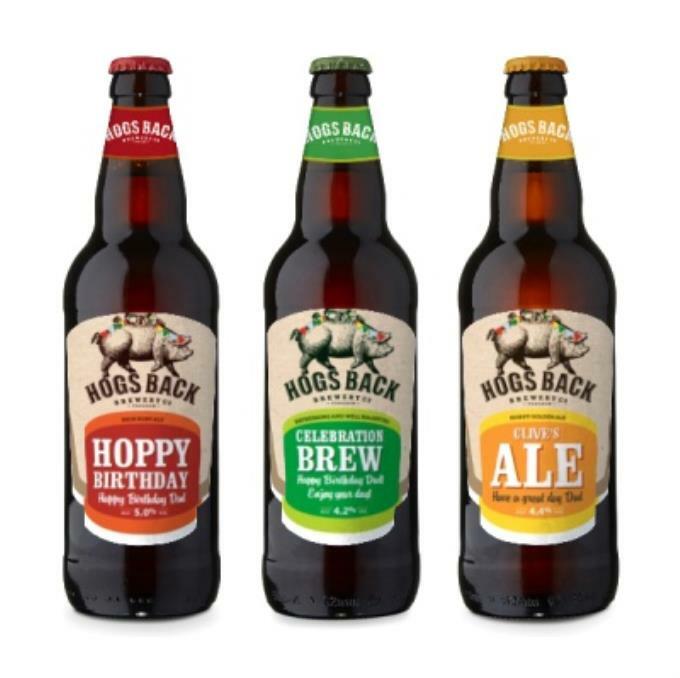 Hogs Back is award-winning brewers of some of the best beers in the UK now for the price of only £16. Personalised Red gift box with one of many illustrations and a line of your own text. 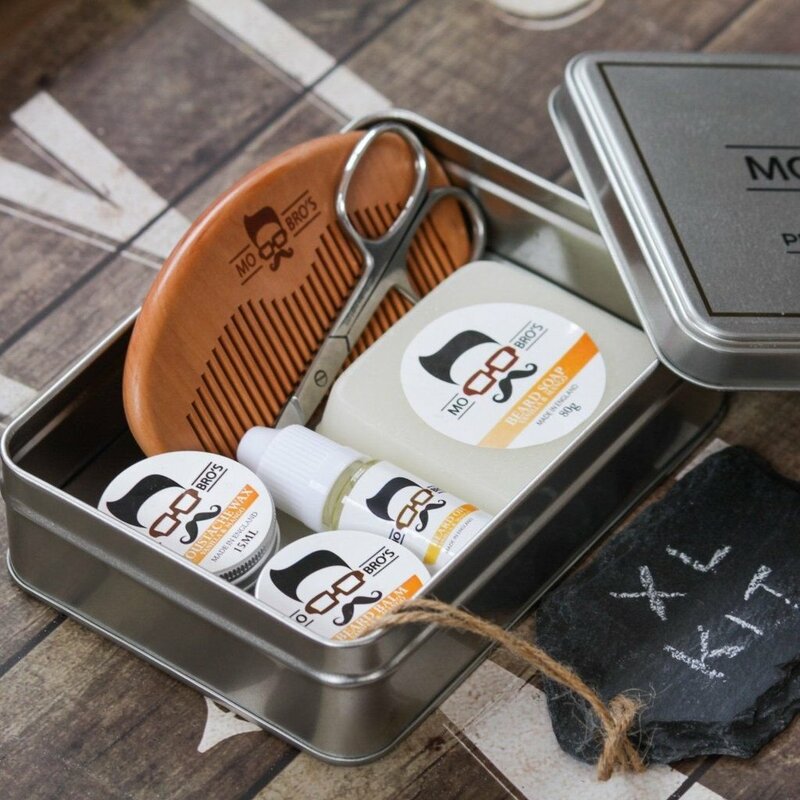 And if your father has a beard, then there’s another wonderful gift but this time from Mo Bro’s there Broom’s XL Beard Grooming Kit is a wider range of accoutrements for the serious beardsman. So we hope that we have helped you, and wish you a Happy Fathers Day!! !